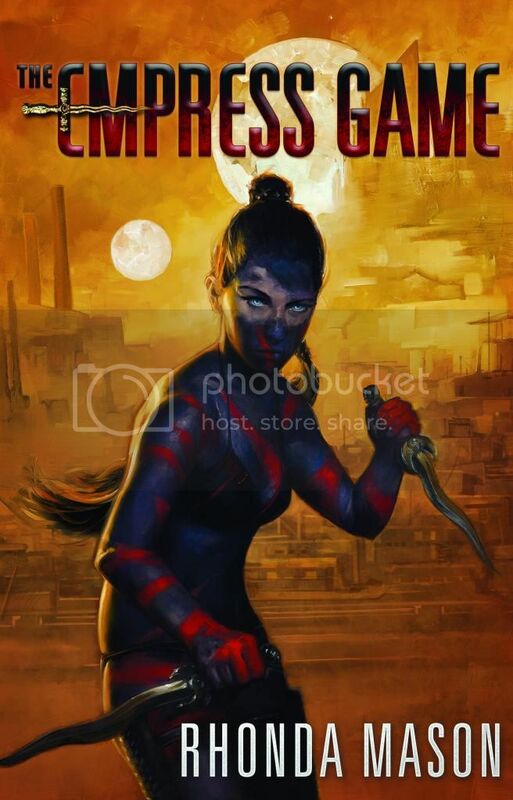 Lady Notorious: Why Does Kayla Use Kris Daggers in the Empress Game Trilogy? Why Does Kayla Use Kris Daggers in the Empress Game Trilogy? 27 days until Cloak of War releases, and I can’t wait! 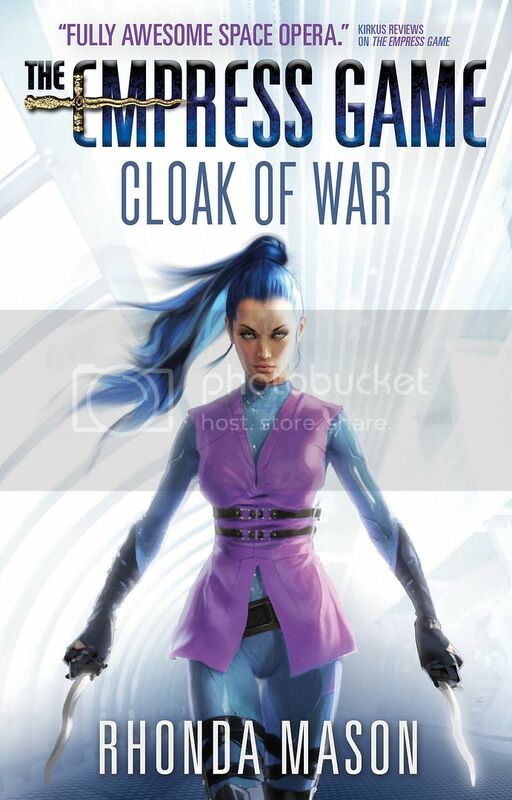 Today I’ve got something special for you: an excerpt from Cloak of War! And not just from the beginning, either. “Credits. It’s all about the credits.” At least it had been when she was on Altair Tri and desperate for a way home. “This isn’t a ro’haar ceremonial weapon or anything. It’s an affectation, pure and simple. Showmanship.” Kayla looked at the wavy edges of the weapons that had surprisingly become her dearest possessions. “On Ordoch I trained with every type of weapon conceivable—and even things that you’d never think of as a weapon.” She smiled at the memories of fighting with a rolling-pin, a shoe, and musty piece of fabric. “You never know what you’ll have at hand when your il’haar needs protecting.” She shrugged her shoulders. “Sure, I went around armed with a plasma blaster, but my people had long ago figured out how to disable advanced weapons electronically. I couldn’t count on that. So I also wore two knives. Armed with low-tech and high, like a true ro’haar. “And fought in the pits,” Hekkar said. Hekkar seemed to take that in. It was refreshing to discuss weapons with a person who understood the balance between form and function, who valued lethality above all. Just as she’d been taught. One did not plan to detain your il’haar’s attacker. A ro’haar killed first, and investigated the attack after your il’haar’s safety was assured. 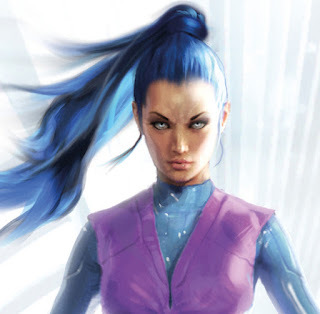 Wait until you see what Kayla and the octet are up to in Cloak of War, Book 2 of the Empress Game!